Very Nice Rancher w/Family Room Addition! 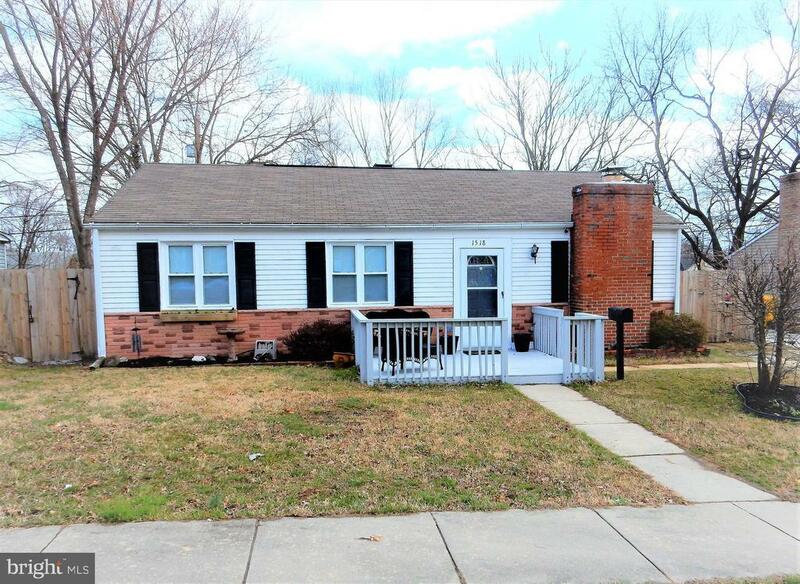 Almost 1300 sq ft with Many Updates Including Roof, Windows, Six Panel Doors, Laminate Flooring, Kitchen Cabinets & Appliances, Ceramic Tile Floor in Bathroom, Carpet, Paint, Patio and New Front Deck. Big Living Room w/Fireplace. Separate Dining Room. Big Back Yard with Shed & Privacy Fence. 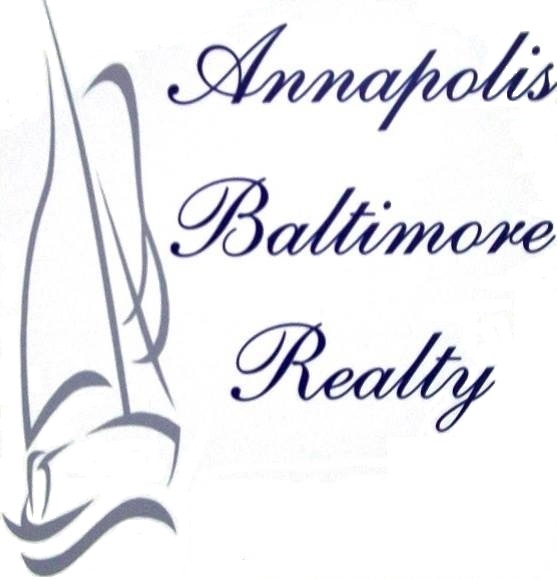 Close to Ft Meade, BWI, Schools, Parks & Shopping. Easy Access to Rt 2 and Rt 97. Dont Delay! This One Wont Last! Directions: Ritchie HWY to Fitzallen to right on Eastway Rd to left on Jupp. 1518 on left side.